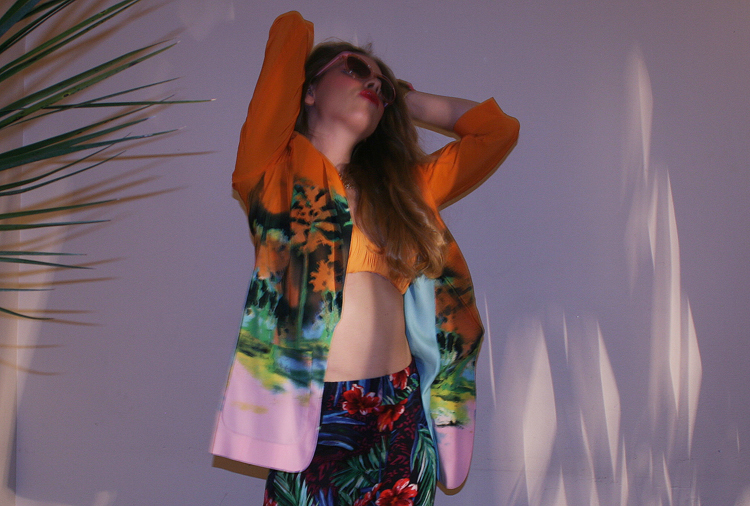 This is the last of the Club Tropicana series of shoots that were done back in May 2012. 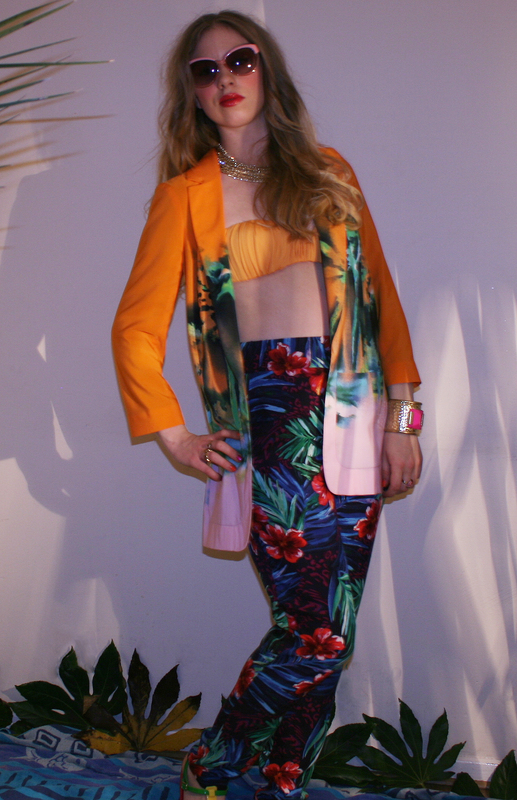 The shoot here featured my favourite piece of clothing of all three shoots, this River Island blazer. It really doesn’t need much more of an introduction other than to say, this was my attempt at covering the different angles of the tropical print trend that was so huge two years ago. As I’ve said in a previous post, it’s amusing to see how cyclical fashion really is. Well enjoy the images, and let me know what you like or don’t like in the comments section below. Clothing credits are below as well.